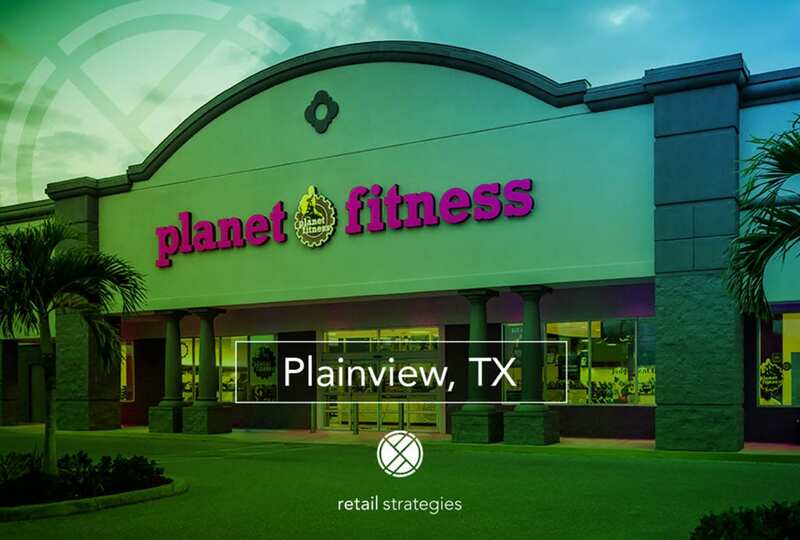 PLAINVIEW, Texas /PRNewswire/ — Planet Fitness, one of the largest and fastest-growing franchisors and operators of fitness centers in the U.S. and home of the Judgement Free Zone®, today announced it will open its first location in Plainview, at 3320 Olton Road this winter. The 10,000 square foot Plainview Planet Fitness will offer state of the art cardio machines and strength equipment, 30-Minute Express Circuit, fully equipped locker rooms with day lockers and showers, numerous flat screen televisions, HydroMassage loungers*, massage chairs*, tanning beds, a Total Body Enhancement booth*, and more. Regional Director of United PF Partners, a leading Planet Fitness Franchisee Group that currently operates over 100 locations across ten states. Renovations are near completion and signage is starting to appear at the new Planet Fitness. Jae Moore, district manager for Planet Fitness, said the gym is expected to be completed and open by the end of the month. The company has locations in both Amarillo and Lubbock. Moore said it’s been eying Plainview for a while now. 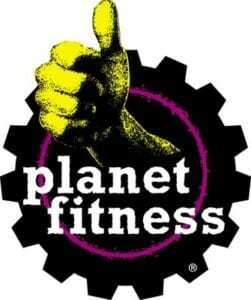 We are thrilled to see Planet Fitness locating in Plainview, Texas! We have been working with Plainview for three years and it is a pleasure to see proactive retail expansion increasing their tax base and adding to the quality of life. Retail Strategies is a PROUD PARTNER with Plainview, TX.